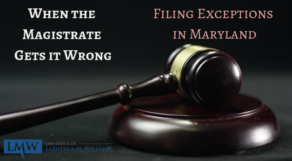 Maryland is an equitable distribution of marital property state, which means that marital property may not always be divided 50/50. 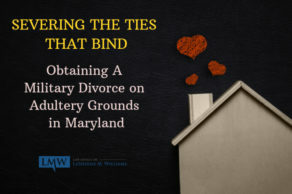 Instead, Maryland courts strive to fairly, not necessarily equally, divide and distribute all marital property between spouses in an absolute divorce or legal separation. 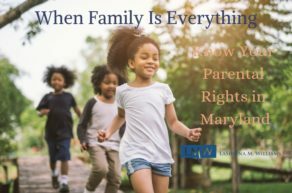 What is Marital Property in Montgomery County, Maryland and Prince George’as County Maryland? Marital property is any assets obtained during the marriage. It doesn’t matter who paid for the property or how the property is titled. Marital assets include real estate, cars, pensions, retirement assets, bank accounts, stocks, and other personal property. 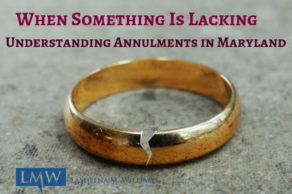 In Maryland, all assets obtained during the marriage may be subject to equitable distribution, unless it is found to be non-marital property. What is Non-Marital Property in Prince George’s County, Maryland and Montgomery County, Maryland? Non-marital property is any asset obtained prior to the marriage or any property obtained by a spouse during the marriage by gift or inheritance by a third party. 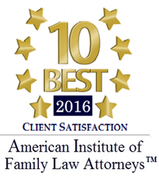 Unlike marital property, non-marital property is protected from the debts or liabilities of the other spouse. The owner of non-marital property can gift, sell, or transfer the non-marital property without the permission or knowledge of the other spouse. 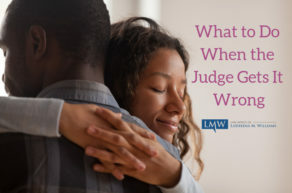 During a divorce or legal separation, if a spouse decides to claim sole ownership of specific assets, the spouse must prove that the property is not marital property and prove that the asset is not subject to an agreement indicating joint ownership. 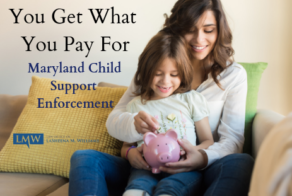 Equitable Distribution of Marital Property in Maryland? 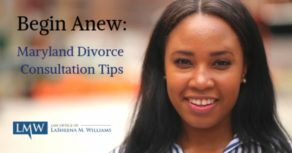 Understanding how to protect your assets during a divorce can be difficult and time-consuming. 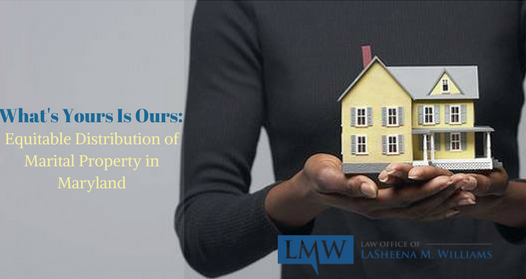 At the Law Office of LaSheena M. Williams, we are here to assist you with not only protecting your assets during the equitable distribution of marital property process but also by helping you to find any assets that your spouse may be hiding. 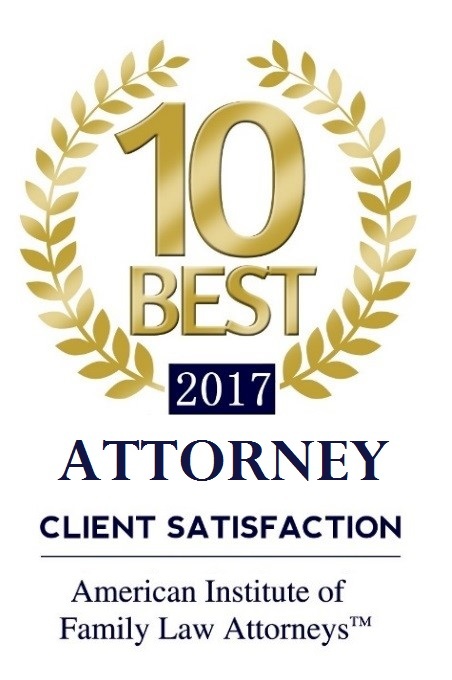 Call us to schedule a consultation at (301) 778 – 9950 or leave an online consultation request.